India has always been known for its rich cultural heritage, which can still be experienced, observed and explored through its mighty forts and palaces. These marvelous structures were built by various rulers during their reign. 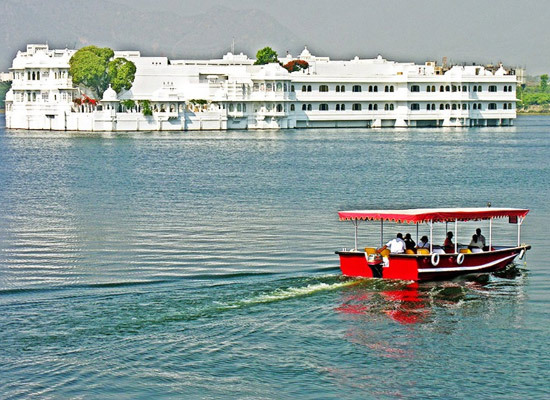 If you want to witness the grandeur of the erstwhile rulers of India, opt for the well-planned Classical Forts and Palaces Tour by Heritage Hotel of India. 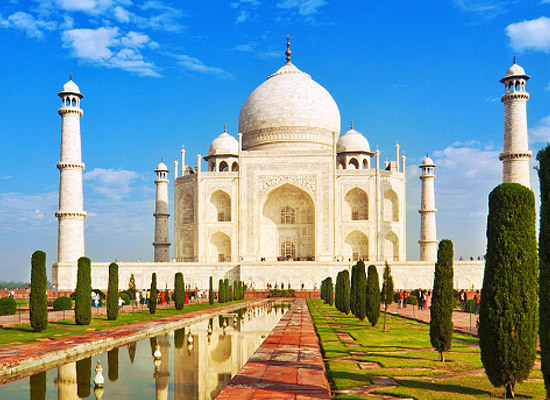 This itinerary of 7 nights and 8 days takes you to the royal cities of India including Delhi, Agra, Jaipur, and Udaipur. While Agra houses several Mughal structures, the Rajasthani cities of Jaipur and Udaipur showcase Rajputana magnificence. 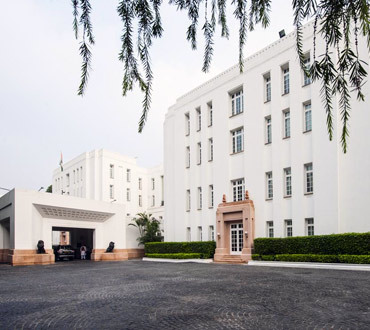 Delhi too is home to some amazing architectural gems. Another highlight of this tour package is a stay in heritage hotels, offering a sneak-peak into the region’s royal lifestyle. On arrival at the Delhi airport or railway station, meet our tour representative who helps you with an assisted transfer to the hotel. Complete the check-in formalities. 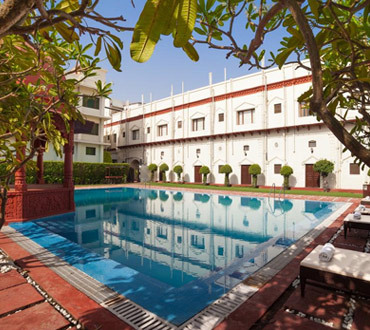 Overnight stay at a heritage hotel or a similar category of hotel. Post breakfast, get ready for exploring Old and New Delhi. Embark on a guided tour to popular city attractions including World Heritage Site of the mighty Red Fort, and Jama Masjid- one of the largest mosques in India. 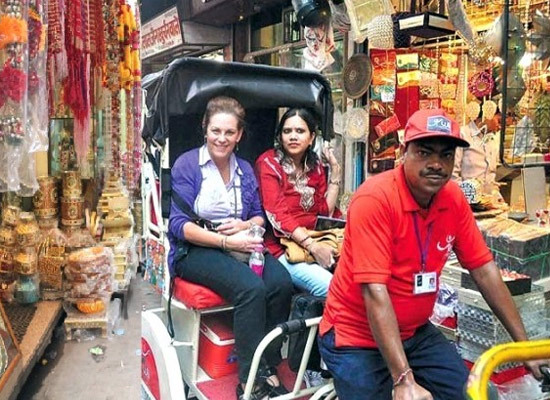 Later enjoy a rickshaw ride in the bustling Chandni Chowk. Lunch has been scheduled at a popular city restaurant. 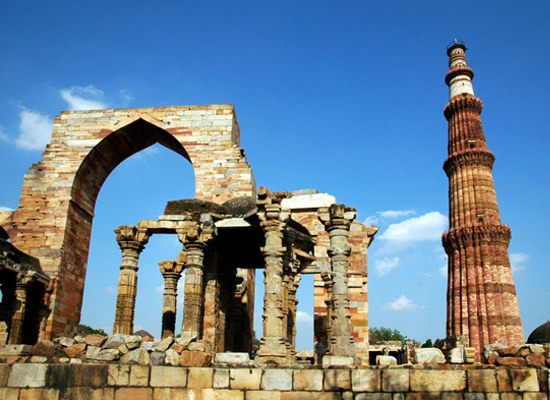 Thereafter, visit the remaining attractions including Diplomat Enclave, President's House, World Heritage Sites of Humayun's Tomb and Qutub Minar, as well as India Gate. 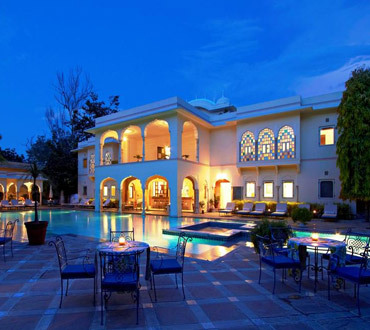 Stay overnight at a heritage hotel or a similar category of hotel. On day 3, after relishing breakfast, start your road journey to the 'Mughal City' of Agra. On the way, halt at the tomb of Mughal Emperor Akbar, called Sikandara. He had commissioned the construction of his own mausoleum during his lifetime. Now, continue your journey to Agra. On arrival, check into the hotel. Enjoy lunch and relax for a while. Evening visit to the UNESCO World Heritage Site of Taj Mahal. One of the Seven Wonders of the World, it was built by Mughal Emperor Shah Jehan, in the memory of his beloved wife Mumtaz Mahal. During sunset, the beauty of this white marble mausoleum increases manifold. Sightseeing is followed by a folk performance and puppet show. Breakfast is followed by city tour including the mighty Agra fort or Red Fort of Agra, built by Mughal Emperors Akbar and Shah Jehan. It has several architectural wonders in its boundaries. Thereafter, your road journey to Jaipur starts. On the way, halt at the World Heritage Site of Fatehpur Sikri, an erstwhile capital of the Mughal dynasty. This is a wonderful Mughal architecture, and the complex houses several structures. Lunch at a special venue. Arrival in Jaipur. Complete the check-in formalities at the hotel. Dinner is scheduled at Chokhi Dhani, an ethnic village retreat. Enjoy lip-smacking local delicacies, cultural performance, games, camel ride and much more. 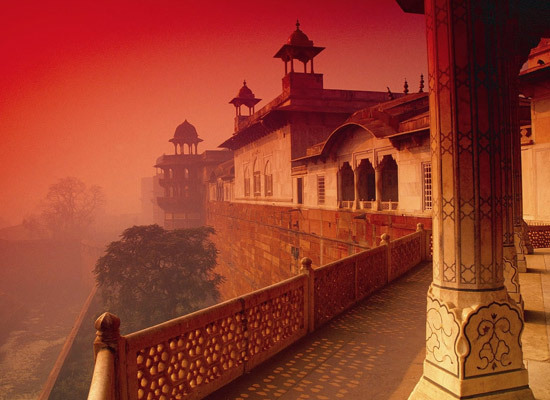 After breakfast, embark on a city tour of Jaipur including the mighty hill-fort of Amer fort. Opt for an elephant or a jeep ride to its entrance. Built under the reign of Raja Man Singh I, the complex comprises of Sheesh Mahal, Sila Devi Temple, Ganesh Pol, Diwan-e-Khas etc. Lunch is followed by a visit to the City Palace complex, Costume Museum- housing colorful local dress materials and handicraft such as Bandhej, Zari, Gota, etc. Next in line is the UNESCO World Heritage Site of Jantar Mantar. This is an astronomical observatory, founded in 1716 by Maharaja Sawai Jai Singh II. 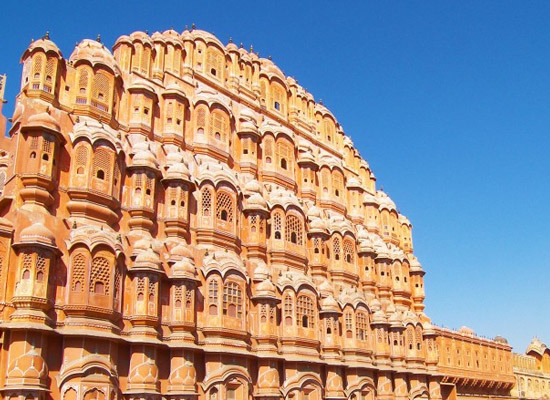 Lastly, explore the Hawa Mahal, known for its beehive like structure and 953 jharokhas. Gala dinner at a special venue. On the 6th day, after an early morning breakfast, get transferred to the Jaipur Airport to board a flight to Udaipur. On reaching, get to the hotel and complete the check-in. Later, start the sightseeing including the splendid City Palace Complex with marbled balconies, mirrored walls, stunning ivory doors, Peacock courtyard and more. 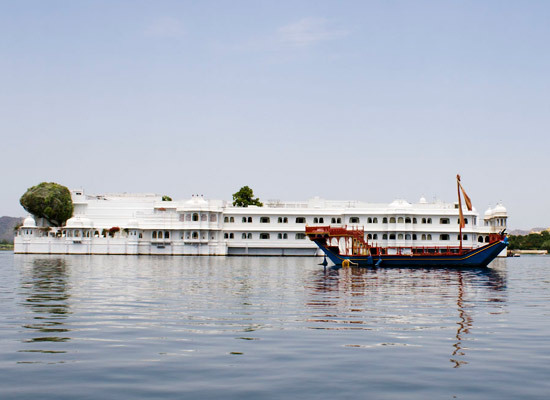 Next, you enjoy a boat ride on the placid waters of Lake Pichola. 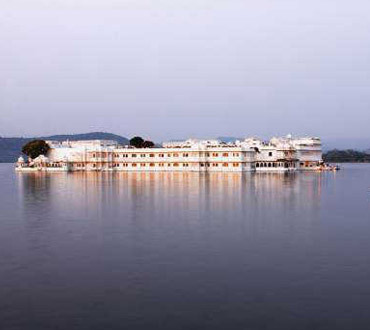 Head to the popular the island palace of Jag Mandir Palace. Visit the impressive Jagdish temple, a 300 years old temple. Lastly, visit the Royal Cenotaphs of the Rajputana rulers. Dinner at a special venue. Today, after breakfast, enjoy some leisure time. Later, get transferred to the airport to board the flight to Delhi. After reaching, head to the popular markets of Delhi to enjoy shopping and binging on lip-smacking street food. Farewell dinner with a cultural performance at a special venue. Assisted transfer the airport or railway station to a board flight or train for your onward journey. Board the flight or train for onward destination.